Easter is here so soon, and every time I go to the store I seem to see wall to wall Easter candy, decorations, and huge baskets too! Easter baskets are super fun to get, and can also be fun to make. However, sometimes they can be pricey! 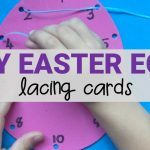 If you are making an Easter basket for your child this year (or you niece, nephew, any kid around!) this DIY, easy Easter basket for kids is sure to be a hit! Plus. 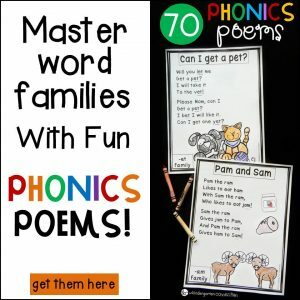 it is made using some free printables, so that’s even better! The jellybeans are not only tasty, but you can use them with the counting cards as well! Turn Easter into some one on one time with your kiddos by counting out your snack before eating it! 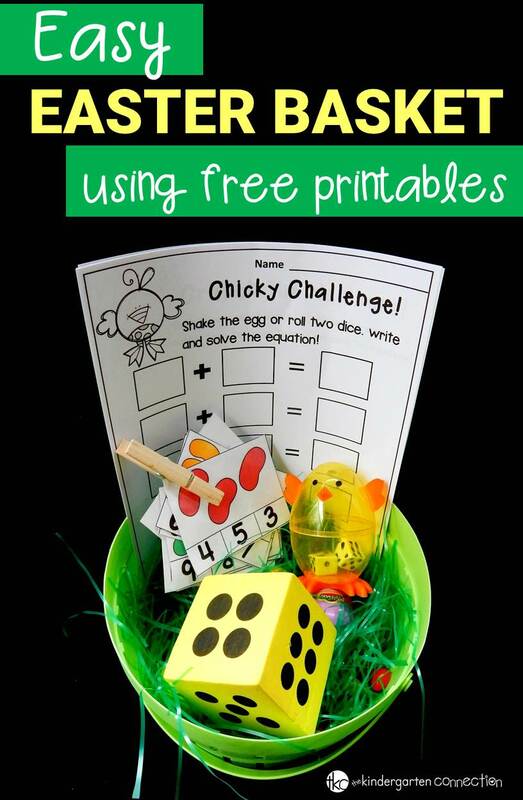 You can also grab some clothespins and turn this into a fine motor activity! 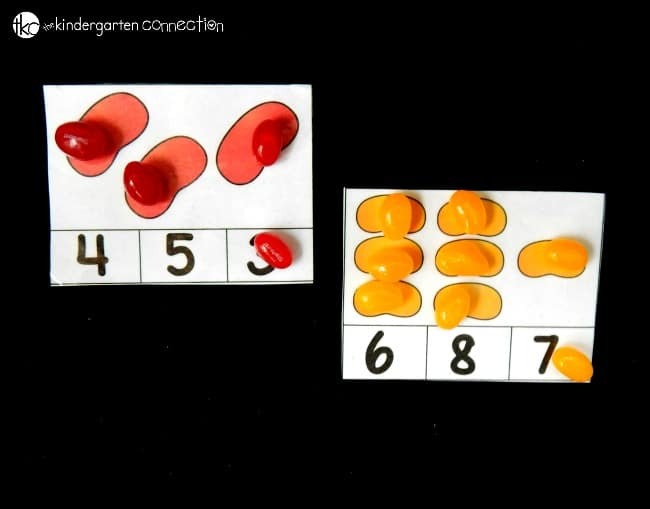 Grab these jellybean counting cards and enjoy! They are sure to be a tasty hit! Next, have a little laugh at this silly chicken egg! You totally don’t need the chicken to play the games though – dice will do just fine! 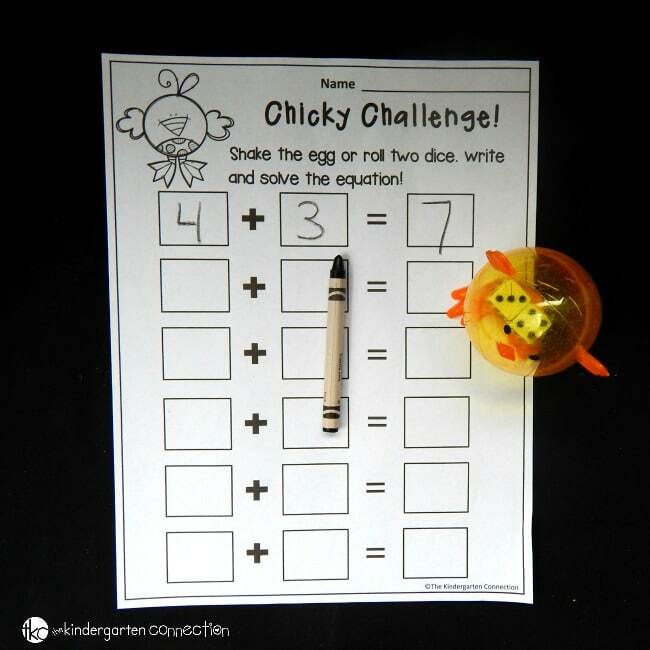 Spend some more time with your child (or these make great sibling games too) playing this fun “Chicky Challenge” dice game! Grab the dice games and start rolling! More Fun and Simple Easter Baskets! 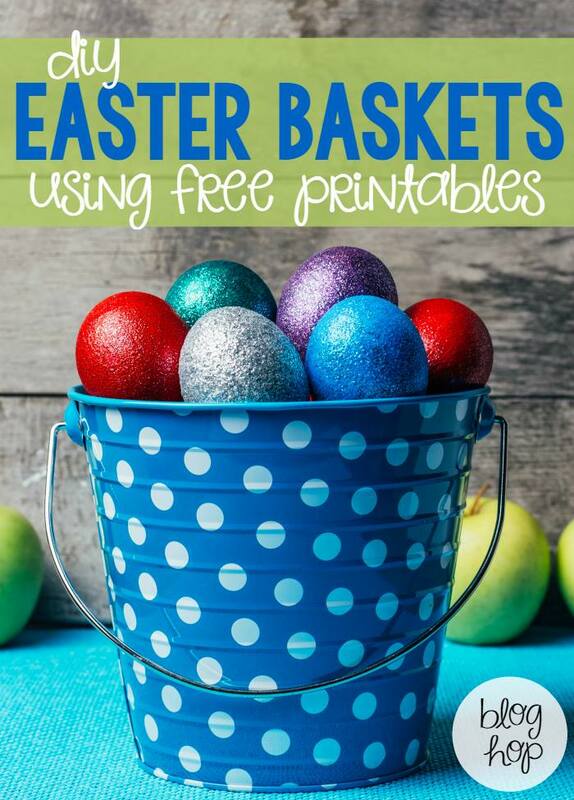 Looking for more fun and easy, DIY Easter baskets for kids? Look no further! 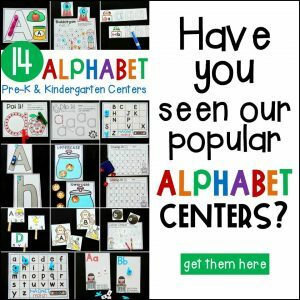 These fabulous bloggers have wonderful ideas and more free printables for you. 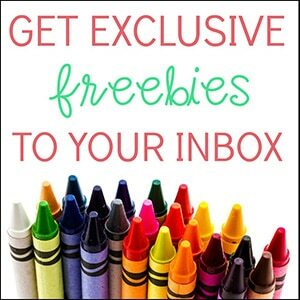 Just click the links below the picture to check them out! 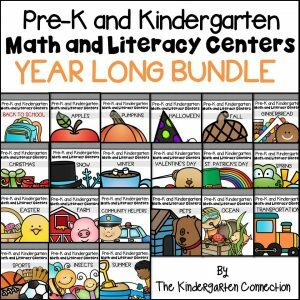 Your child will have an awesome Easter basket, that’s for sure!